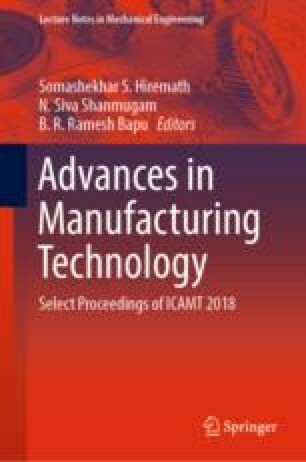 This work deals with the fabrication of titanium-free superelastic alloy for mechanical applications, and it summarizes the fabrication of superelastic alloys and various tests conducted on the fabricated specimen. Based on its fabrication and testing, the shape memory alloys are improved in some of the properties such as ultimate tensile strength, wear resistance, and corrosion resistance damping properties. There are various superelastic materials; out of these, nickel titanium is best suited for the medical field since there is a requirement of the annealing process. The honeycomb nickel titanium is the good replacement of steel bar in concrete structures. Copper–nickel–aluminum is best suited for damping purpose, and it is economical due to the absence of titanium. Mechanical applications can make use of titanium-free superelastic alloys due to low cost.